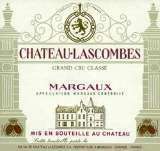 Chateau Lascombes is a long-aging wine. It is concentrated and powerful, tannic with all the elegance and finesse of the great Marguax wines. A wood- and fruit-driven wine, very modern in style. It has the ripest fruit along with dense tannins and concentration. 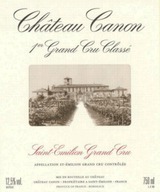 The style is more international than Margaux, but the wine is certainly delicious.